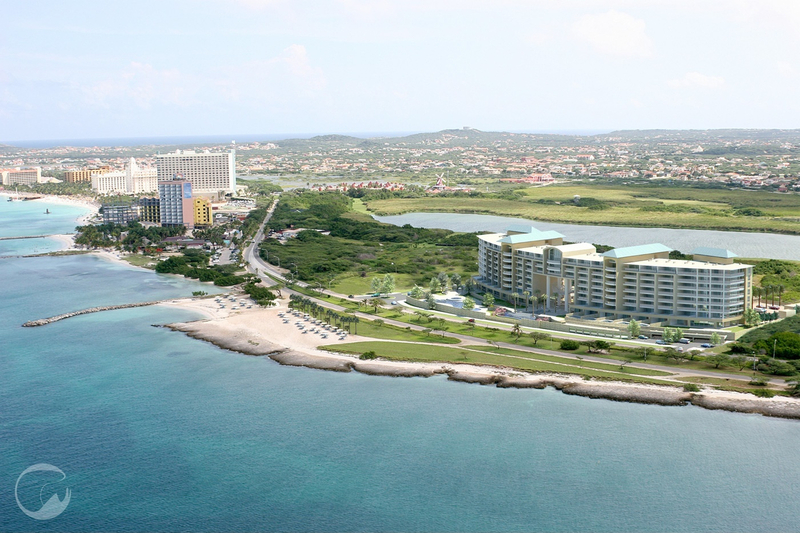 Heres the first of a series of images I made for the housing development "The Cliff" in Aruba. Designed by Venezuelan Architect Enrique Feldman. Modeled in Cinema 4D, rendered in Vray and composed in the original aerial site photo using photoshop CS3. I hope you like it.